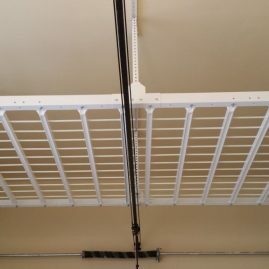 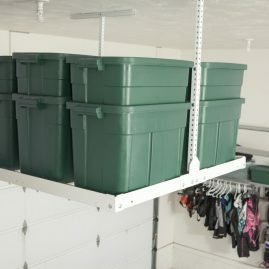 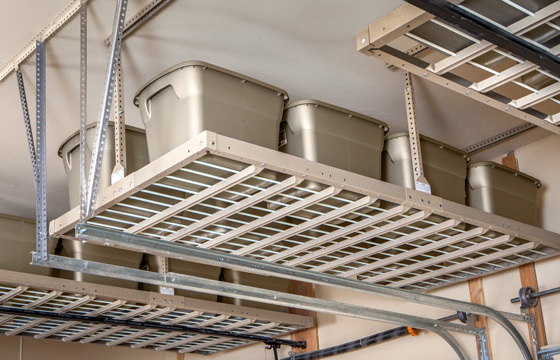 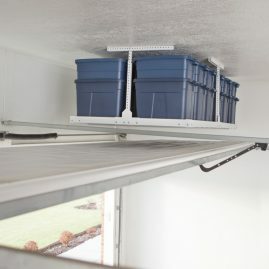 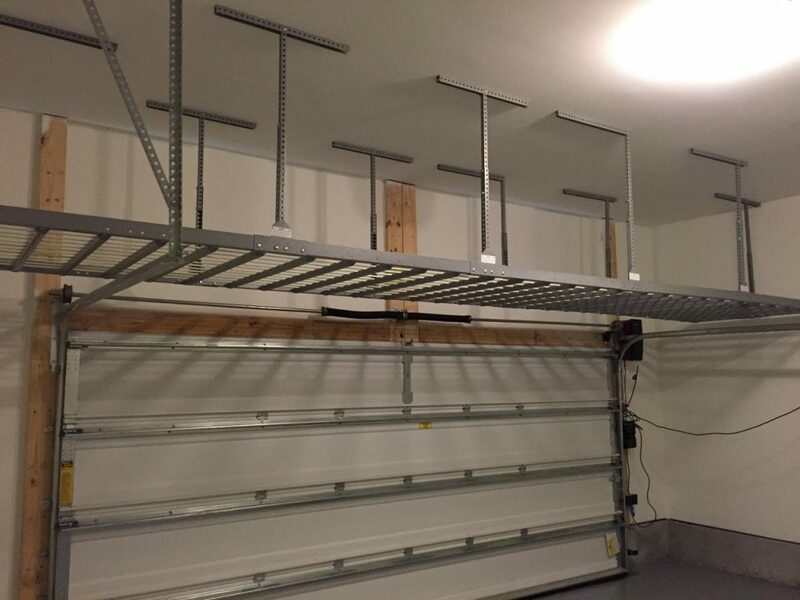 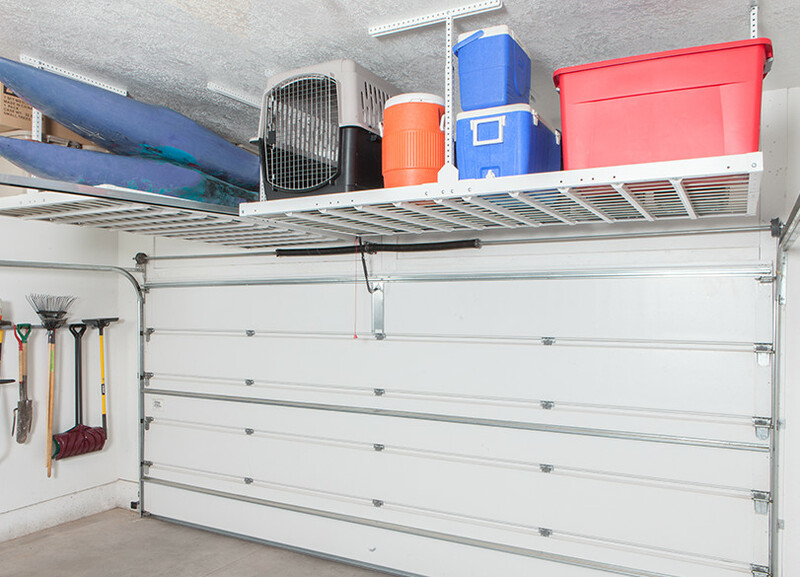 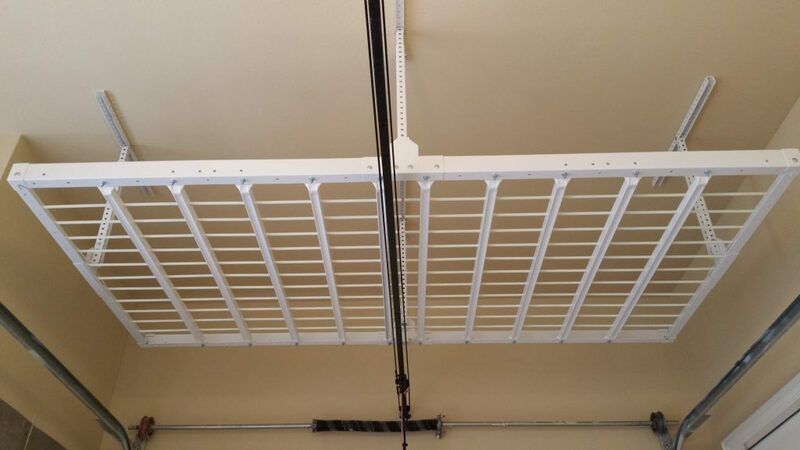 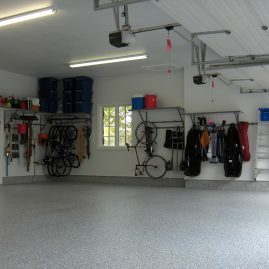 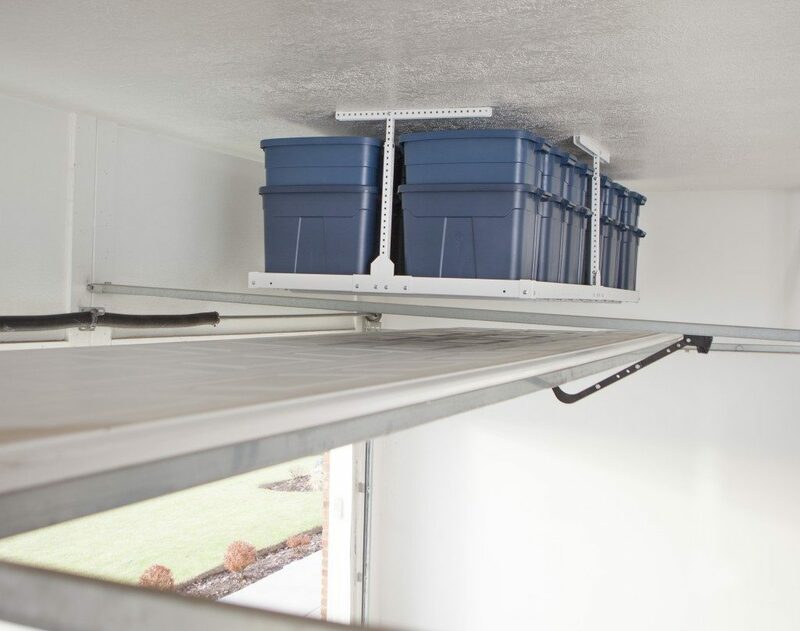 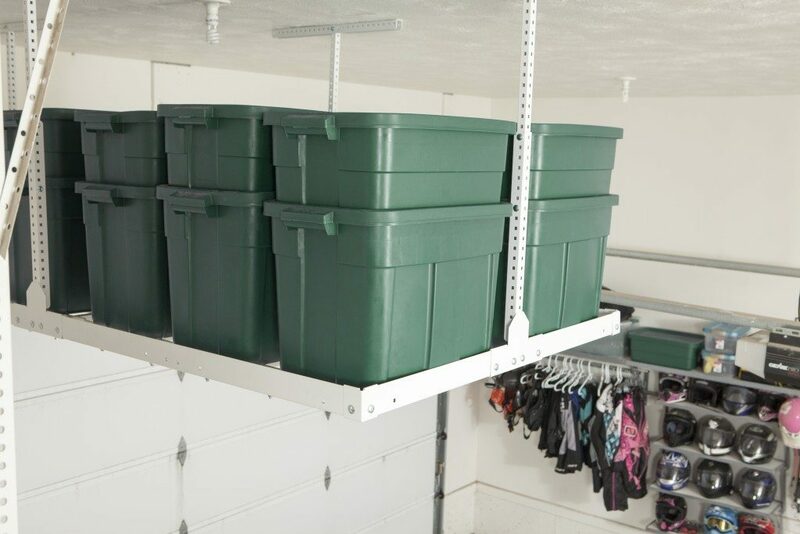 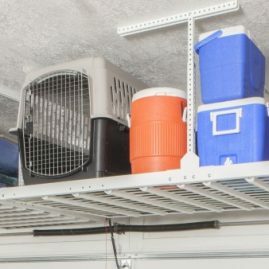 Our overhead rack system will change the way you store things in your garage. 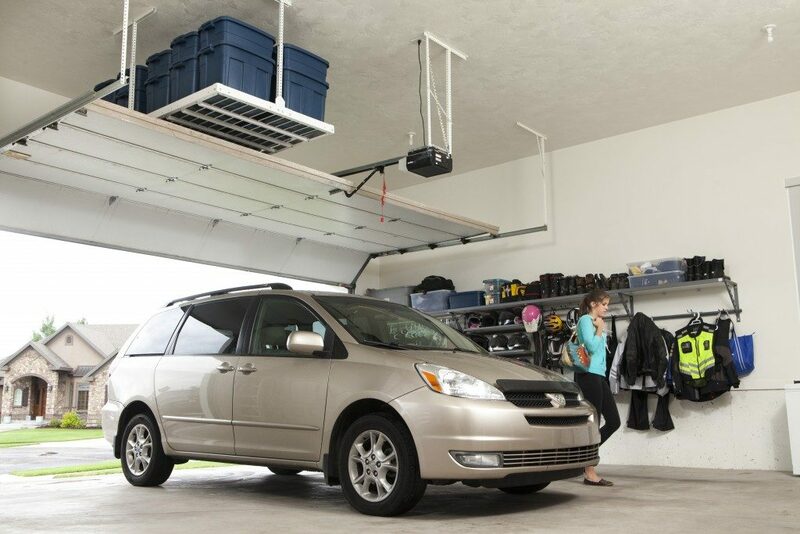 Take the space from the ceiling or above the garage door and create extra room that you never dreamed possible. 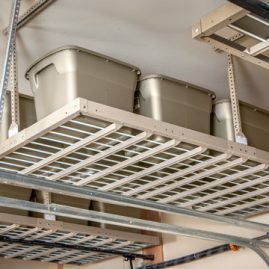 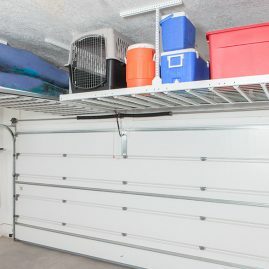 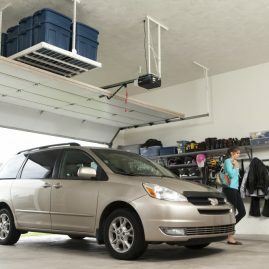 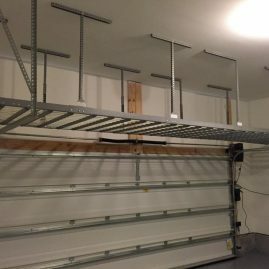 These Portland overhead garage storage ideas are perfect for garages with little to no extra space.